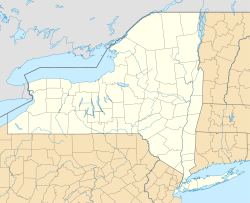 Dover is a town of Dutchess County in the state of New York in the United States. 8,565 people were living in Dover as of 2000. Wikimedia Commons has media related to Dover, New York.